5pcs Fishing Minnow Lures Baits Crankbaits Tackle with Fishing Hooks@1377 Rs [Mrp:-1377] - Onlinedeals.discount - A leading product discovery website. Find the true prices of products, read reviews and buy top brand products at reasonable prices. 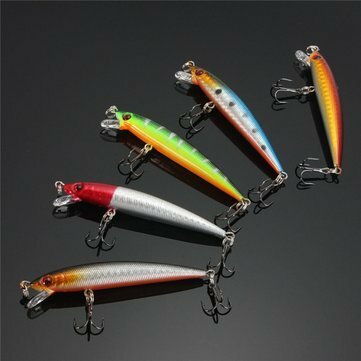 Specifications: Material: Plastic Length: About 9CM/4″ Hooks Model (Hooks) : 4 # Eyes: 3D Eye Diving depth: 1-2.4 M Features: Bright color, modern design, suitable for all the fishing enthusiasts. 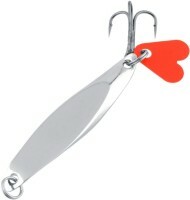 Smooth and bright colors to attract big fish. Each one with 2 sharp treble hooks.